Stone Daze is a brand new co-operative team play game that features cool wooden clubs and headbumps that complement an intensely fun and mind twisting game that is super easy to learn and handled using very cool and innovative magnetic control panels. 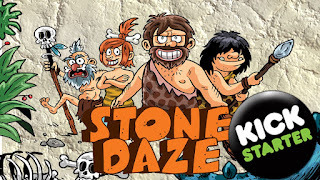 In Stone Daze you lead a clan of seven cavemen and women (each with special abilities) trying to gain control over the lovely valley they call HooHa. Your objective is to be the first to reach the rival clan's sacred place, and by doing so declare "This valley is ours!". 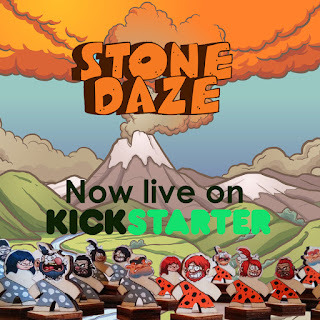 Stone Daze is a simultaneous game played in multiple rounds, where each round is split between three main phases. 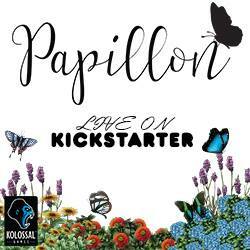 Many components are made of wood - real wood. 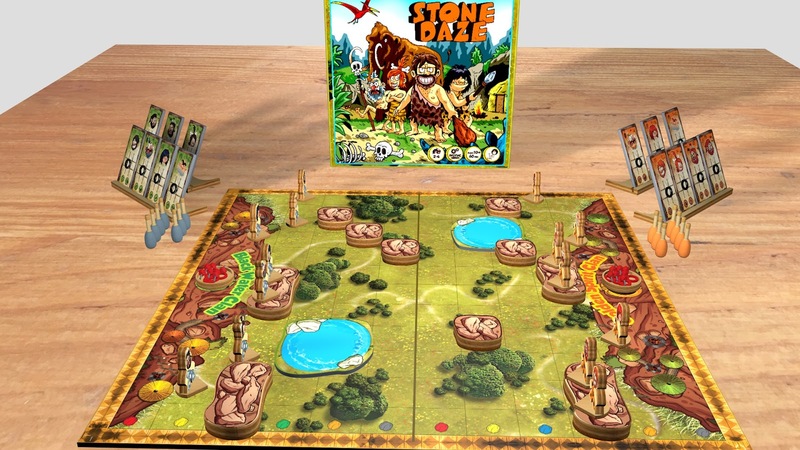 Rock mounds, Panel Stands, Sacred Places, custom made Meeples and most importantly the clubs, are all real wood which makes them have a great feel in your hands and a great look to the eye. 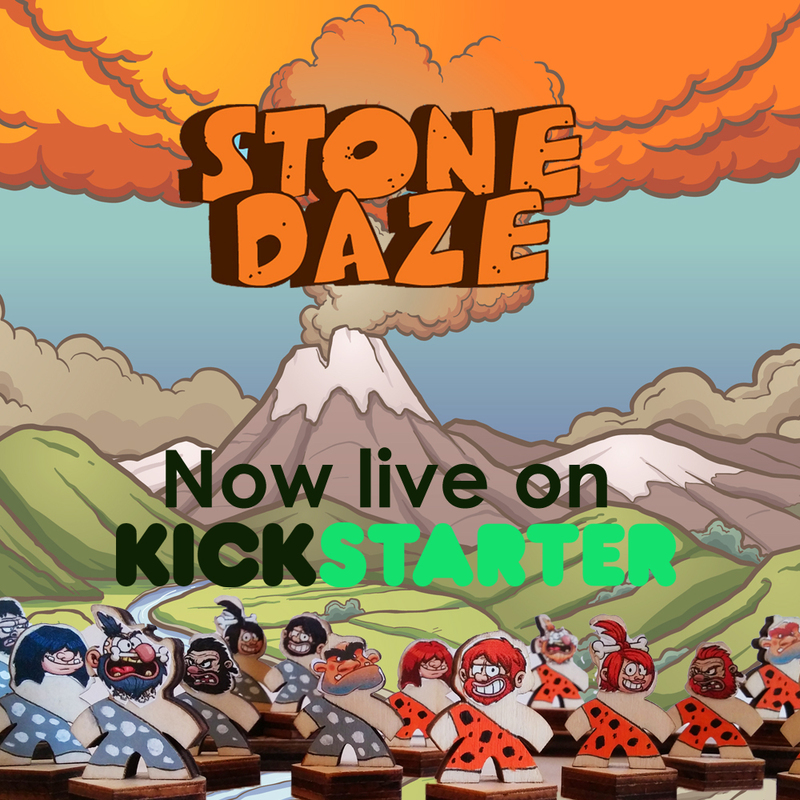 Stone Daze is on KICKSTARTER between now and July 31, 2017. 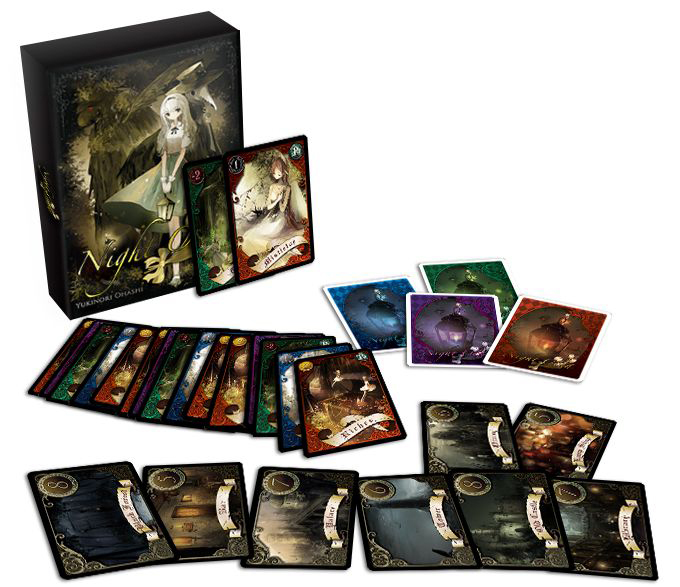 Night Clan is a game for 2-4 players and requires deception and strategy. 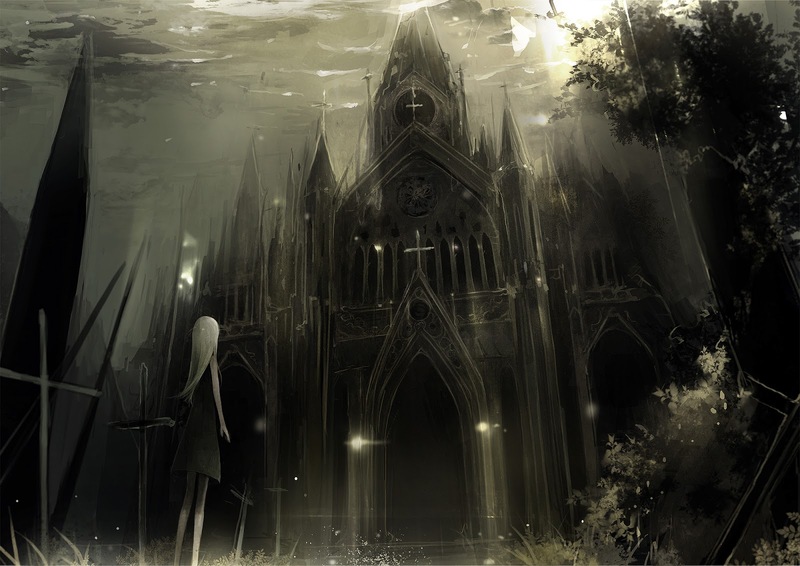 The theme set in a fantasy world where the baron of the Norwegian town of Bergen needs to hide his daughters and treasures from an approaching monster of the forest. 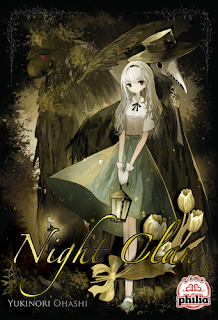 Night Clan is a fast-paced area control game with a hint of deception. Each player is dealt an identical deck of 13 cards. 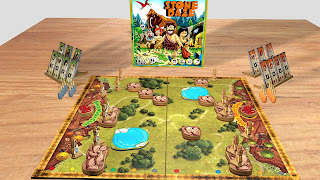 The players take turns placing their cards, two at a time, on the game’s locations. 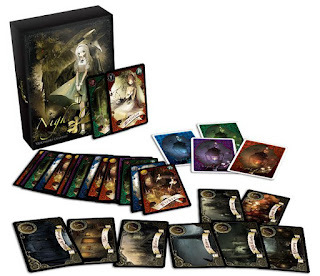 Once all cards have been played, the cards placed in each location are resolved and any remaining cards are used to determine which player has achieved victory. Daughters are played face up and will award their owners 1 Victory Point each if they are not eliminated. Riches are played face down and will award their owners 2 Victory Points each if they are not eliminated. Trolls are played face down and will eliminate all cards at their location if not countered by a Mistletoe. If succesfully countered they will award their owners -2 Victory Points. Mistletoes are played face down and will eliminate Trolls at their location. They will award their owners 1 Victory Point if they succesfully counter a Troll. Nightwatchmen are played face up and allow cards to be moved between locations. Night Clan is on KICKSTARTER between now and August 4, 2017. 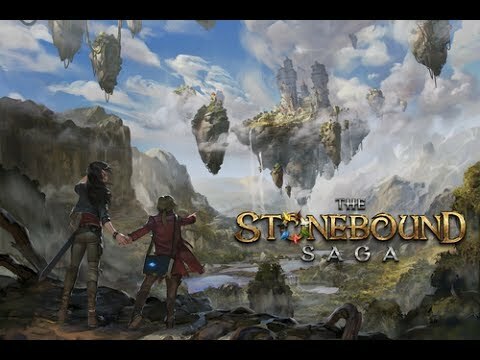 The Stonebound Saga is on KICKSTARTER between now and July 27, 2017.